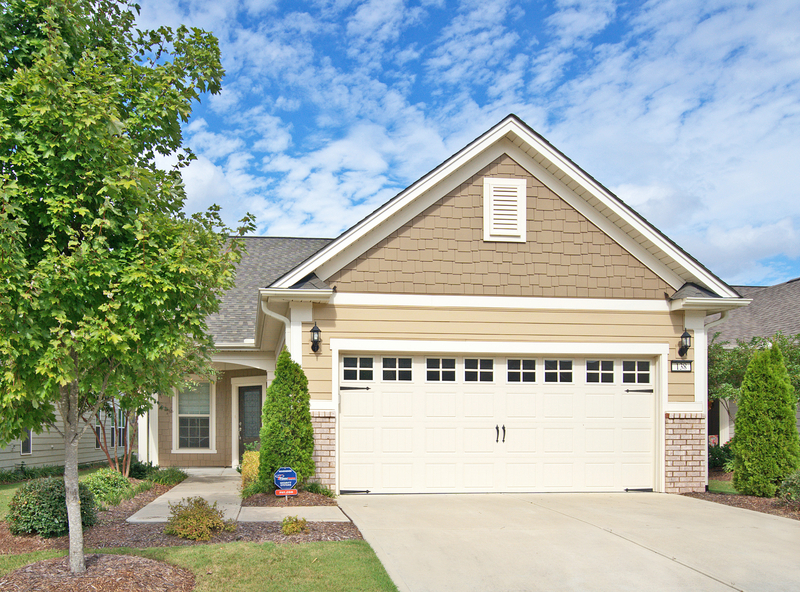 Fabulous home in the premiere Del Webb community of Carolina Arbors has it all! 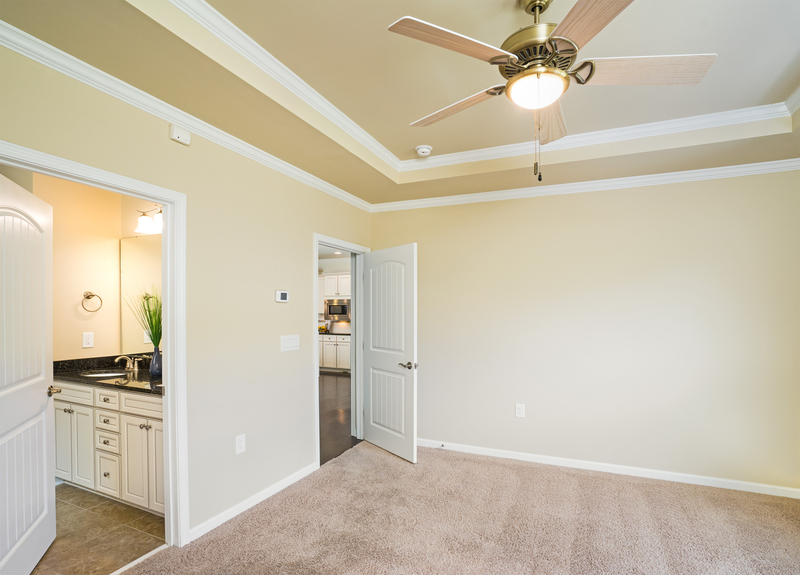 This nearly new Carolina Arbors home with coveted Steel Creek floor plan is move in ready and is walking distance to the Del Webb clubhouse! 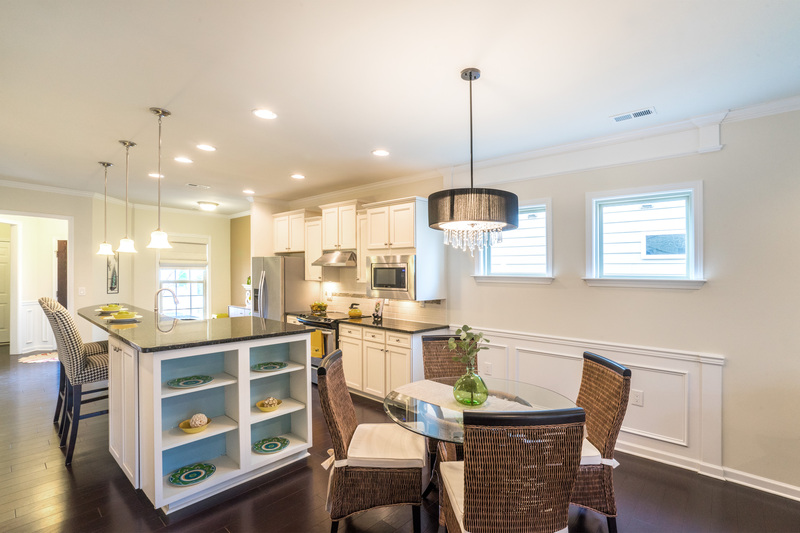 Gourmet kitchen with custom cabinets, crown molding, upgraded granite counters, tile backsplash, center island, custom + recessed + under-cabinet lighting, and stainless appliances. 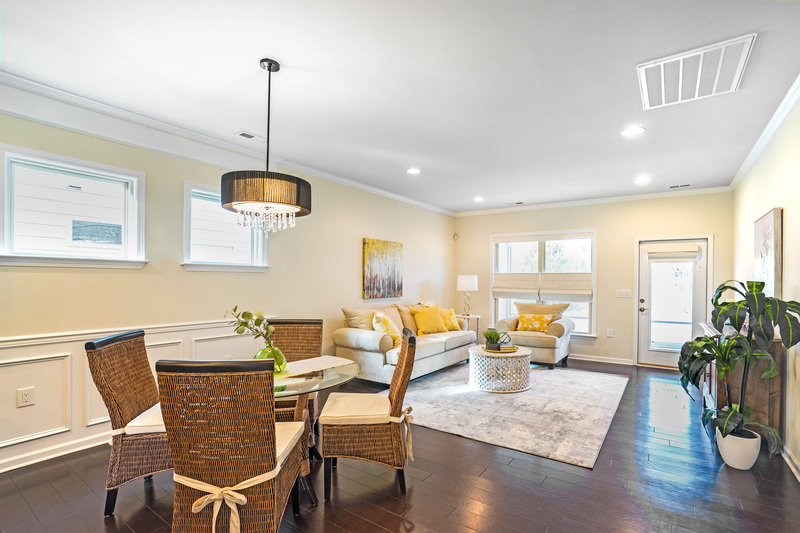 5” plank hardwood floors in the living areas, 9 ft ceilings, top down/bottom up Roman shades, crown molding, wainscoting, central vac, security system, and ceiling fans provide the finishing touches! 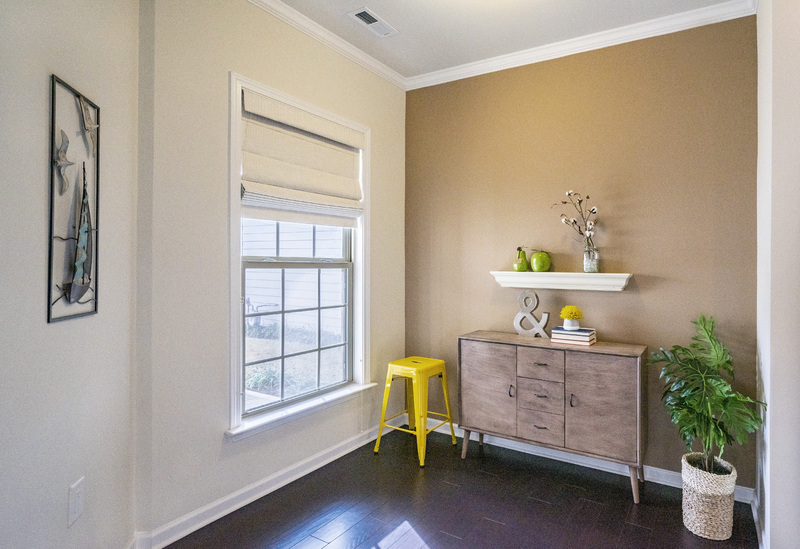 The master bedroom also features bottom up/top down Roman shades, trey ceiling, custom paint, crown molding, ceiling fan, and large walk-in-closet. 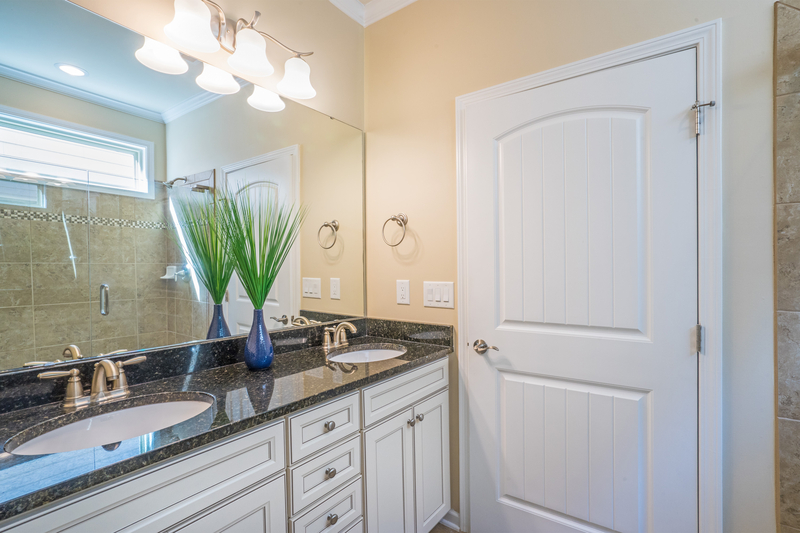 Master bath boasts granite counters, two sinks with brushed nickel fixtures, custom cabinets, and premium glass/tile shower enclosure. 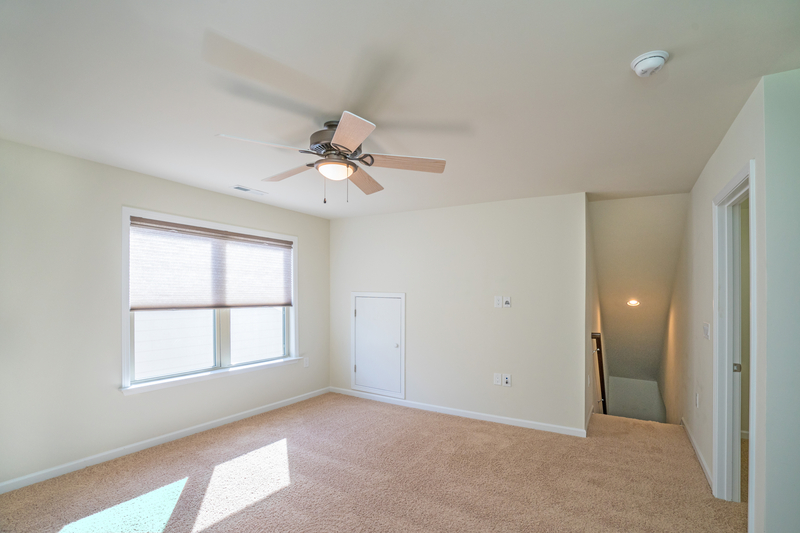 While everything owners need is on the 1st floor including office area and laundry room, the 2nd floor offers a 3rd bedroom, full bath, and bonus room. 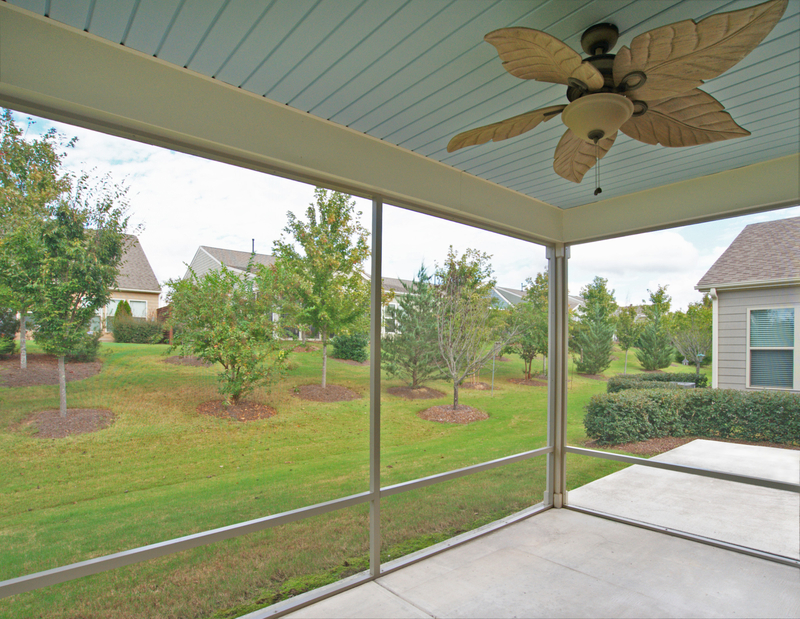 Screened porch with ceiling fan has nice views and can be enjoyed 3 seasons. 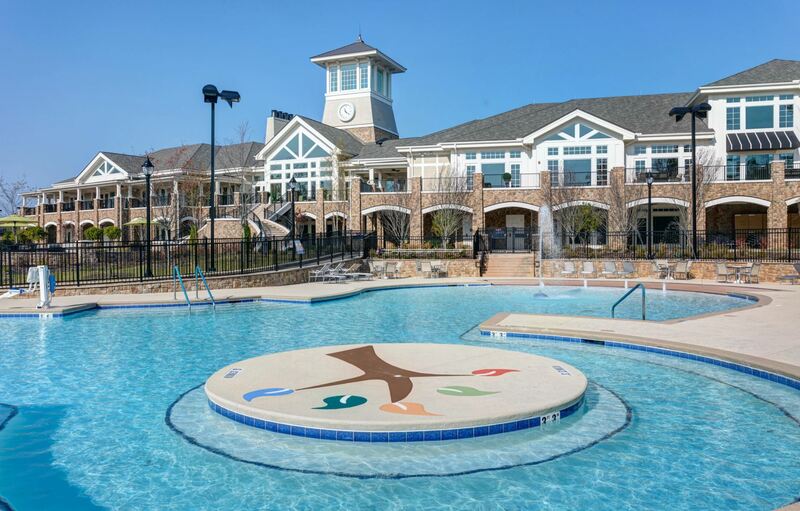 Carolina Arbors clubhouse is just walking distance away and is equipped with resort-style amenities including state-of-the-art fitness center, library , lounge, ballroom, billiards, arts/crafts room, indoor plus outdoor pools, and a demonstration kitchen. 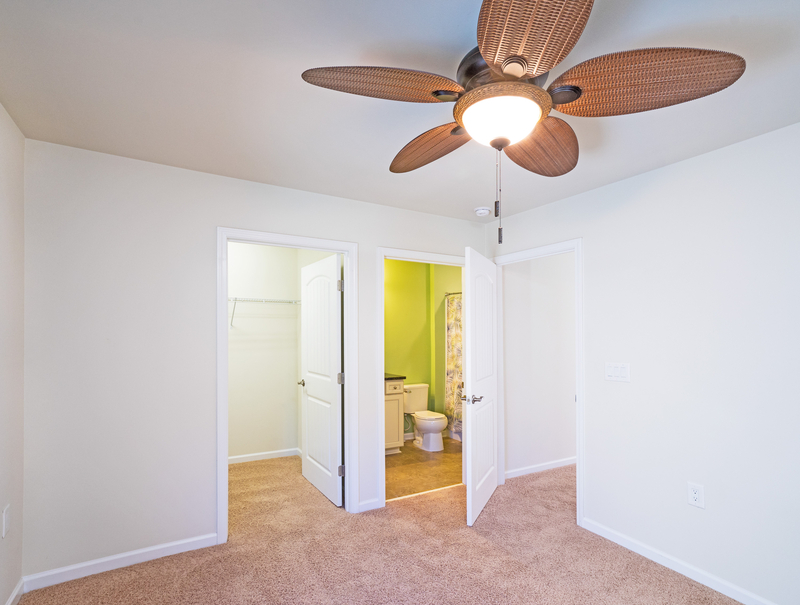 Located close to I40 and 540, Carolina Arbors residents can easily access the entire Triangle area including multiple golf courses, top notch shopping/restaurants, RTP airport, Umstead State Park, and world class medical services. 3 beds, 3 full baths , 1994 sq ft. Please call me if you have any questions or would like to tour this fabulous home!